Macallan Edition No.2 is a collaboration between Macallan's master blender Bob Delgarno and Roca Bothers, founders of El Celler de Can Roca. They selected 7 different cask as a combination for Macallan Edition No.2. 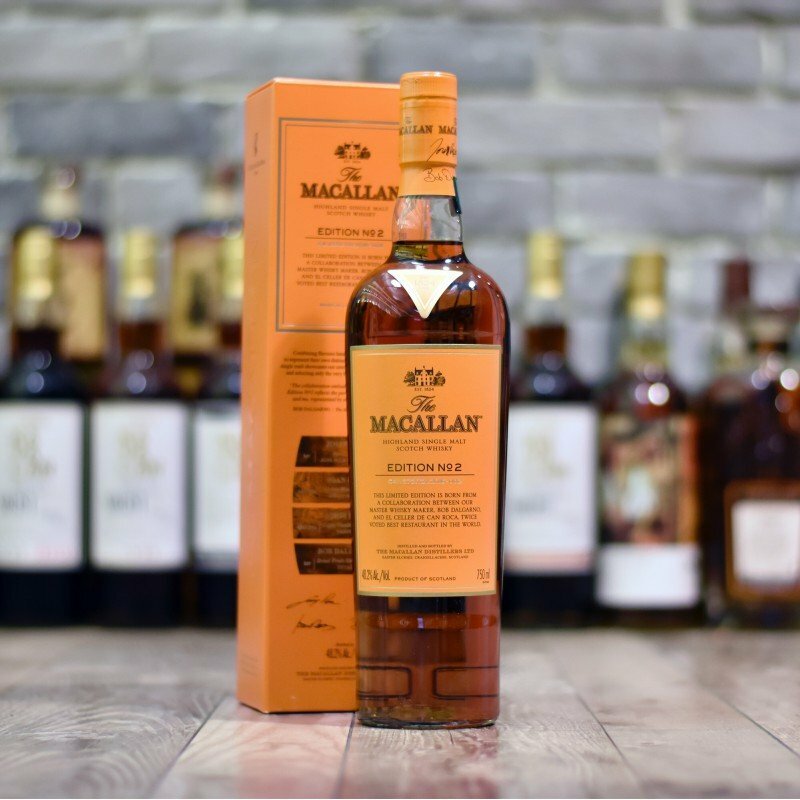 So, Macallan Edition No.3 this time, is a collaboration between Macallan's master blender Bob Delgar..
Macallan Edition No.4除了慶祝 Macallan 新酒廠建成外，Edition No.4 本身就有如酒廠的寫照。最顯眼的是背標和盒子兩邊都印有新酒廠外形的線條，綠色是代表酒廠頂部和..
Macallan 14 Year Old 2003 Exceptional Cask 8841-03..
Macallan Aera was released in Sep 2018 exclusively in Taiwan region, it is inspired from miles..
Macallan Classic Cut 2018Classic Cut 系列希望透過酒液，展現出自 1824 年建廠以來對於木桶及各個細節的追求。與上一版相同，2018 年的版本同樣放置於人手挑選的..
Silver Seal - Macallan 25 Year Old 1978..